Considering inherent limitations of transthoracic echocardiography, the diagnostic accuracy of cardiac CT in identifying coronary artery anatomy before arterial switch operation needs to be investigated with recently improved coronary artery visibility using electrocardiogram (ECG)-synchronized dual-source CT.
To compare diagnostic accuracy between cardiac CT using a dual-source scanner and transthoracic echocardiography in identifying coronary artery anatomy before arterial switch operation in newborns and young infants. The study included 101 infants (median age 4 days, range 0 days to 10 months; M:F=78:23) who underwent ECG-synchronized cardiac dual-source CT and transthoracic echocardiography before arterial switch operation between July 2011 and December 2016. We evaluated and classified coronary artery anatomy on cardiac CT and transthoracic echocardiography. With the surgical findings as the reference standard, we compared the diagnostic accuracy for identifying coronary artery anatomy between cardiac CT and transthoracic echocardiography. The most common coronary artery pattern was the usual pattern (left coronary artery from sinus 1 and right coronary artery from sinus 2; 64.4%, 65/101), followed by a single coronary artery from sinus 2 and a conal branch from sinus 1 (7.9%, 8/101), the inverted pattern (5.9%, 6/101), the right coronary artery and left anterior descending artery from sinus 1 and the left circumflex artery from sinus 2 (5.9%, 6/101), and others. 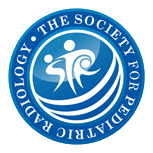 In 96 infants with surgically proven coronary artery anatomy, the diagnostic accuracy of cardiac CT was significantly higher than that of transthoracic echocardiography (91.7%, 88/96 vs. 54.2%, 52/96; P<0.0001). 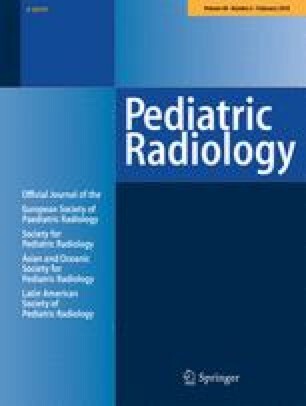 Diagnostic accuracy of cardiac CT is significantly higher than that of echocardiography in identifying coronary artery anatomy before arterial switch operation in newborns and young infants.